At the end of last week, the odds of the New York Mets and their Cy Young winner, Jacob deGrom, agreeing on a contract extension did not seem good. DeGrom, 30, had been telling the Mets they had until the start of the regular season Thursday to dish it or deal with the reality he wouldn’t be negotiating further during the regular season. You could picture deGrom, scheduled to make $17 million in 2019, dropping the microphone and waving goodbye to the Mets after his deal was done following the 2020 season. The Mets did not want this. No, no, no. They did not want the current face of their franchise feeling unwanted for the next two seasons. American League Cy Young winner Blake Snell got his deal (five years, $50 million) from Tampa. 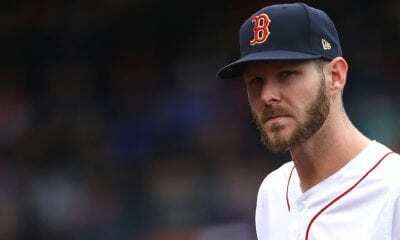 Chris Sale got his cash (five years, $145 million) from Boston. 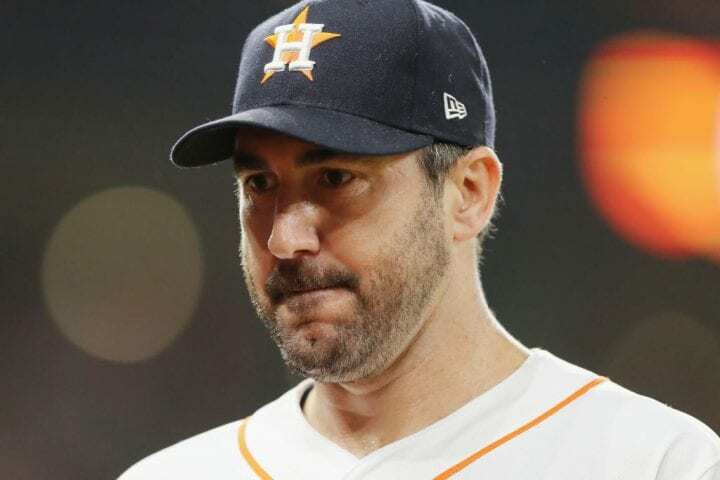 Justin Verlander (two years, $66 million) was rewarded by Houston. And on Tuesday, the Cubs pleased Kyle Hendricks (four years, $63 million). “You see guys signing. I think I see them, too,” said deGrom last week before his final start of spring training. “So I guess we wait. I would like to be a Met long term. I’ve really enjoyed playing here, so we’ll just have to see where it goes. Well, on Tuesday things went really well for deGrom. The Mets traveled far out of their comfort zone to make their star happy, giving him a five-year deal worth $137.5 million that includes a $32.5 club option for 2024, and opt out after 2022 and a full no-trade clause. What does this kind of money buy? DeGrom, who will start in Washington on opening day, was 10-9 with a 1.70 ERA and 269 strikeouts last season. The 10 wins, on a team that went 77-85, are the fewest for a Cy Young winner in the game’s history. In addition, his ERA was the fifth lowest by a pitcher since the mound was lowered in 1969. He and Pedro Martinez (in 2000) are the only pitchers since earned runs became official in both leagues in 1913 to have a sub-2.00 ERA, over 250 strikeouts and few than 50 walks in a season. What made this deal so interesting to chart was that Mets general manager, Brodie Van Wagenen, had been deGrom’s agent and told the team last summer they should sign him or consider trading him. Now, Van Wagenen was the guy negotiating that deal with his former client. Perhaps the Mets and deGrom were waiting to see what Snell, Verlander and Sale received before moving forward. 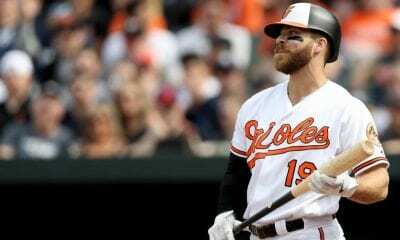 There had always been a feeling that Bryce Harper wanted to see what Manny Machado got before signing and that Mike Trout’s $430 million deal accelerated after the Phillies gave Harper $330 million. Whatever caused the holdup finally cleared up and now the Mets can put deGrom at the top of their rotation next to Noah Syndergaard, Steven Matz and Zack Wheeler. It was Syndergaard who had famously expressed his frustration with deGrom’s contract talks last week. This seems like money well spent for the Mets. DeGrom was the NL’s rookie of the year in 2014, has pitched consistently well since and is a solid citizen. 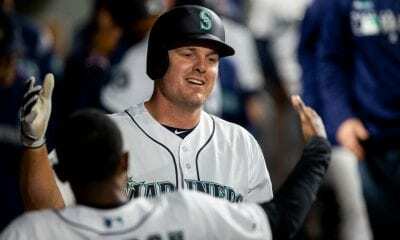 He won three games during their run to the 2015 World Series and his career ERA is 2.67, second behind Hall of Famer Tom Seaver (2.57), the greatest player in franchise history. The Mets finally made it happen.